hd00:201960s: UNITED STATES: salad in bowl. 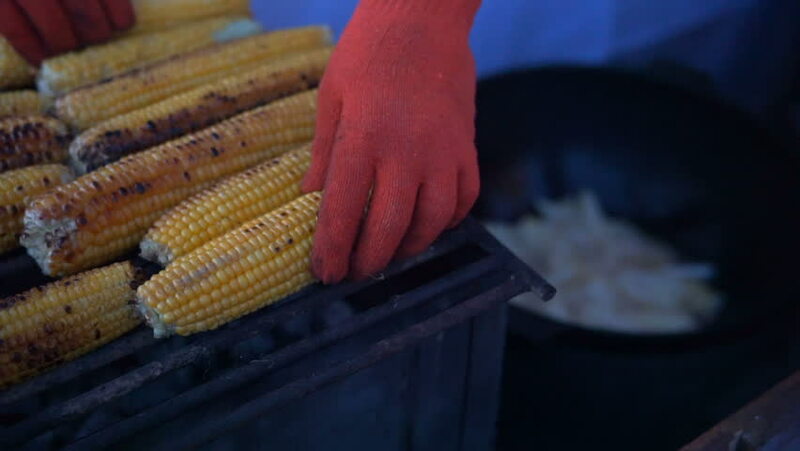 Hand picks up hot corn on cob. Family eat in back yard.